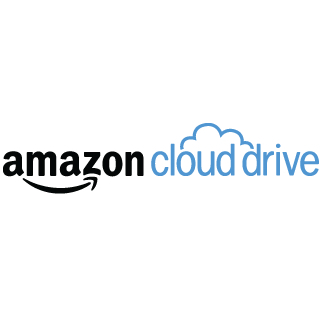 Amazon Cloud Drive is like other cloud storage options, only it provides unlimited storage space. That's nothing to sniff at, but it's still not all that big a deal if your favorite apps can't smoothly tap into the service. To address this issue, Amazon has now released an SDK so that developers can start baking the platform into their apps. The additions serve as part of the company's existing Mobile App SDK. In the source link below, Amazon highlights four Android apps that have already taken advantage of the SDK. The list consists of A+ Gallery, TextMaker HD Basic, PlanMaker HD Basic, and Presentations HD Basic. 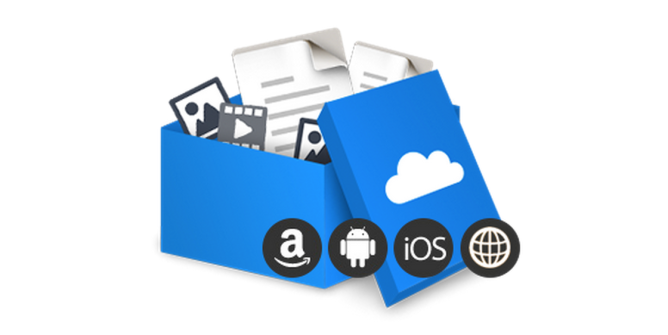 Check out the Amazon Cloud Drive App Gallery for other ways to take advantage of your cloud storage.